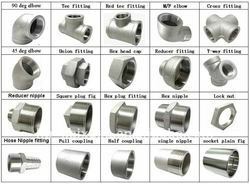 Leading Wholesaler of stainless steel pipe fittings and aluminum flat from Mumbai. Size 3", 1/2", 1", 10mm to 600mm, 3/4", 2"
Our prestige in the market is directly attributable to our precisely manufactured Aluminium Flat. Suitable for making spare parts and components, this product is widely demanded in several industries. The product offered by us is manufactured from premium quality aluminium and progressive technology at vendors' end. 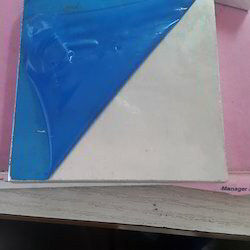 We provide this product in large quantity within scheduled time frame and at most genuine rates.